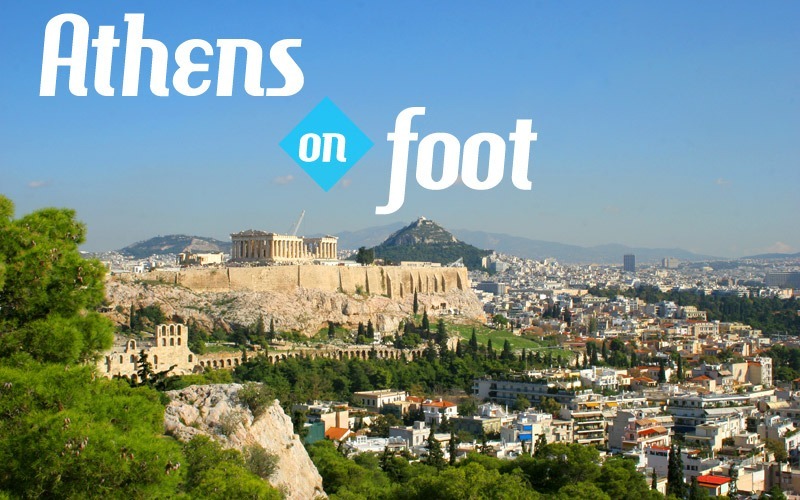 Discover Athens on foot in a single day! Discovering Athens city on foot is easy and fun. Almost all things you have to see as a visitor can be reached in a single day’s walk. In this article, we present you the route of this walk, departing from Syntagma Square and arriving again in Syntagma. As you will see, it is a round walk trip in the centre of Athens. 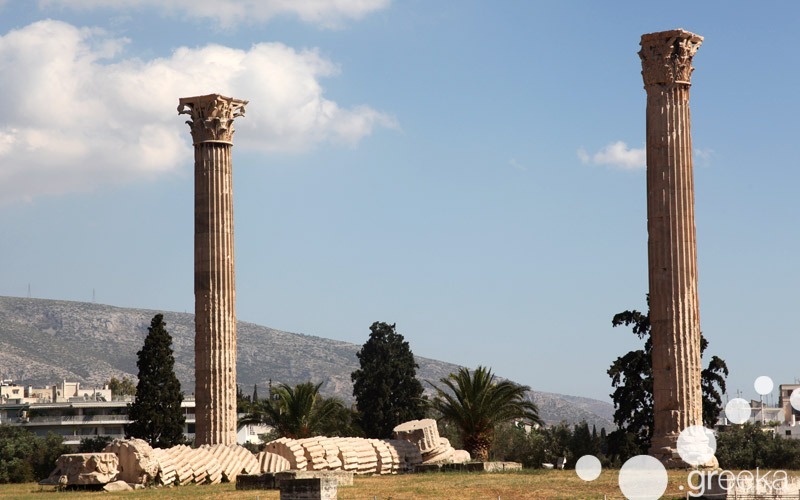 Start walking from Syntagma Square to the south and in 10 min you see the giagantic columns from the Temple of Olympian Zeus. Next to this temple, there is the Arch of Hadrian, constructed in the 2nd century AD to mark the borders of Classical and Roman Athens. Opposite the Arch of Hadrian starts a large paved road that leads to the Holy Rock of the Acropolis and the New Acropolis Museum. 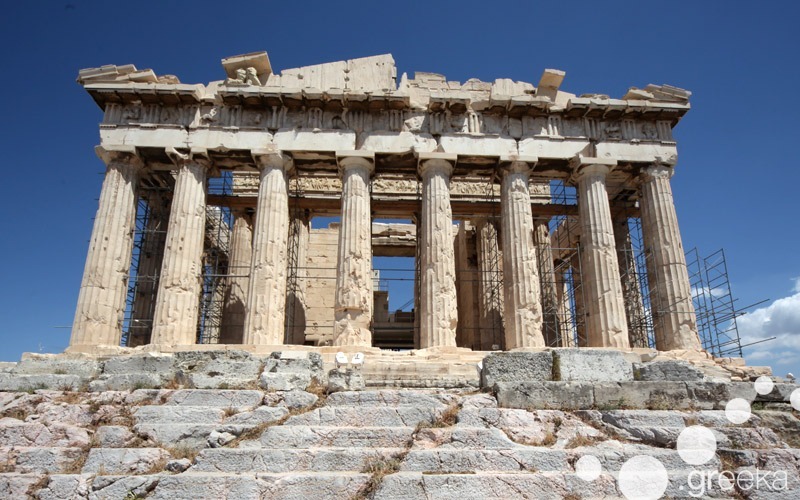 Take your time with these two sights because they are the essence of your trip in Athens. Continue the paved path straight ahead and you will reach Philopappos Hill, with the impressive burial monument of the Roman general Philopappos on top. The hike up to the monument is tough, especially on a hot day, but from a flat space in the middle way, you get the best view to the Acropolis. Continue this road and you get to Thissio. There you can stop for a short coffee with view to the Acropolis if you have time! Otherwise, carry on because you have a lot more to see. From Thission, you enter the Ancient Agora and the Stoa of Attalos, an impressive building that hosts a small archaeological museum. 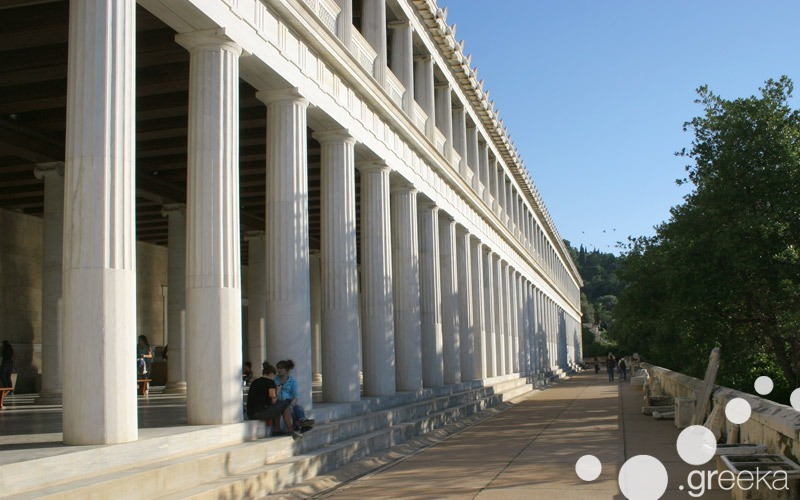 You exit the Ancient Agora in Monastiraki and pass the street, you will see the Roman Agora and the Library of Hadrian. From Monastiraki, you take the metro (green line) or walk to Omonoia. 10 min from Omonoia Square, on Patission Avenue, is the National Archaeological Museum. 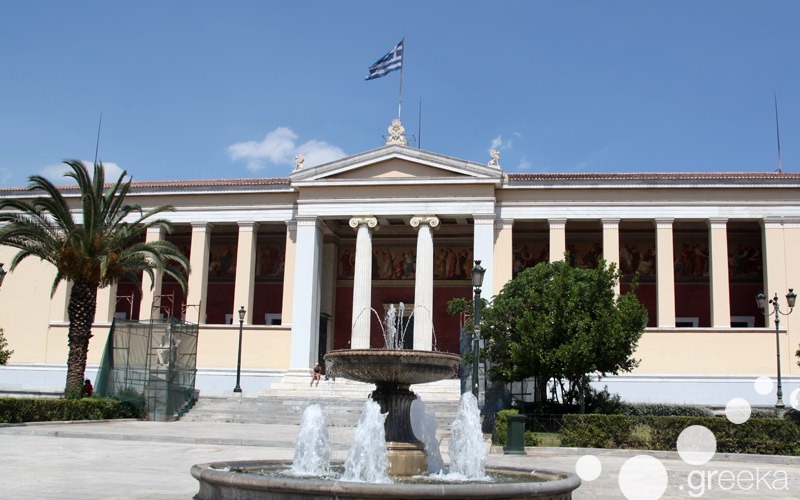 This impressive museum hides all the masterpieces of ancient Greek art, from the Prehistoric till the Roman times. Normally we would suggest you dedicate an entire day in this museum because it is impressive large and has a lot of collections. From Omonoia, you walk up Panepistimiou Avenue to see the Neoclassical trilogy: the University, the Library and the Academy of Athens. At the end of Panepistimiou, you find Syntagma Square, completing your sightseeing walk in the Greek capital. Wear comfortable shoes because it is a full day walk to see Athens on foot. And still, the above tour includes only the basic sights of the Greek capital. There are many more interesting places to see if you have time! They will pop up in front of you while you are in the city, or get suggestions from our website on the most important sights of Athens.